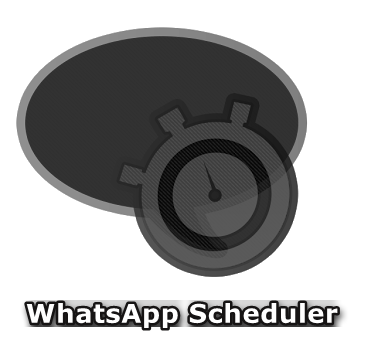 At last you can schedule to send messages with whatsapp™! So you want to send messages without paying for it? So why you don't send them with whatsapp™? Now it's possible with Seebye Scheduler! Easily create rules to send messages at specific times. This app is NOT made by WhatsApp Inc.